Yes, when a Bail Agency post a Bail Bond with the Jail or Court, the Bail Agency is taking responsibility for the defendant to appear at all future court dates. For example, if a defendant does not follow the terms and conditions of the Bail Agency, then he/she risk being returned to jail! 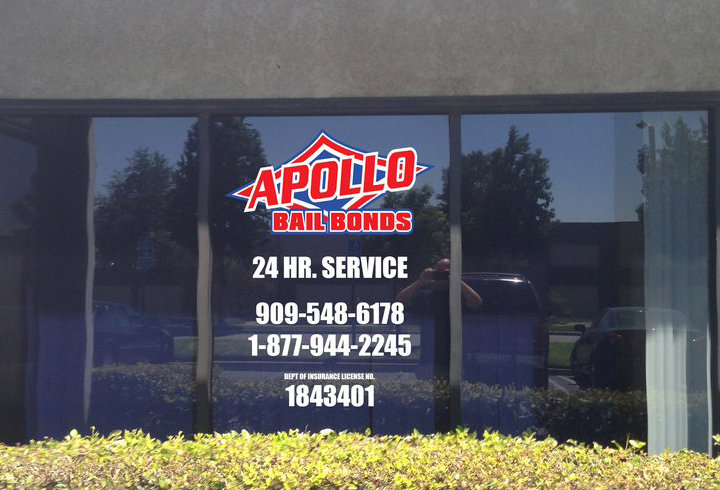 Apollo Bail Bonds provides the comforts of not being in a jail cell. However, if a defendant fails to communicate or check in as required then he/she may be returned to jail. 10% of the bond is the standard premium. However, Union Members, Members of the Military, and Veterans may qualify to be released on bail for 8%! This may be misleading since a company would go out of business writing free bail. However, there are companies who will take a lien on your house and require monthly payments to cover the bail premium. If your financial situation requires a 0% program then be sure to make the monthly payments on time to cover the bail premium (not bail amount) owed to the bail agency or you may incur additional collections and legal fees. At Apollo Bail Bonds, we have custom programs for little money down to start. If you don’t understand, please call us and we’ll assist you and answer your questions. Every case is different. However, we enjoy bringing families together and with high bail amounts collateral is necessary. If you have questions, don’t be afraid to call and ask! Anything of resale value! However, if you’re a homeowner then a signature may be all that’s needed or a lien will be placed on your home based on the bond amount and the required equity (Market Value vs. what’s owed on the home). Recent sale amounts for homes similar to yours. For example, if you currently owe $375,000.00 on your home and the homes in your area are being sold for $475,000.00, then you have $100,000.00 equity. However, it really depends on the condition of your home and the current market. If you have questions don’t be afraid to call us! Call us immediately and we’ll make arrangements for him or her to be safely returned to jail. The cost of returning a defendant to jail depends where the defendant is located. For example, if the defendant is cooperative then the cost is as low as $350 to $500. However, if the defendant refuses to cooperate then it will cost an additional 10% of the Bond ($5,000 for a $50,000 bond) or 20% of the bond amount if out of state ($10,000 for a $50,000 bond) plus costs incurred by our fugitive recovery agents. If you have doubts about the person you are helping then don’t sign for a bond! You’re better off taking a nice vacation or donating to the Red Cross! If a case has been filed at the court by the District Attorney’s office and the bail amount is high, then you may want to seek the advice of an attorney regarding possible bail reduction. However, a bail reduction hearing cannot occur until there is an official case filed by the District Attorney. When a defendant is booked into Jail and held on new charges, the district attorney has 48 hours to file an official complaint (except for weekends) or else the defendant must be released. This does not mean a case will not be filed at a later time. Please remember this does not mean a case will not be filed upon release by bail bond or according to the 48 hour rule. Once a case has been filed by the D.A., the bail could remain, be lowered, or be increased. It’s a 50% the District Attorney will file or not file a complaint. Once the defendant goes to court he/she could be released without posting a bond. 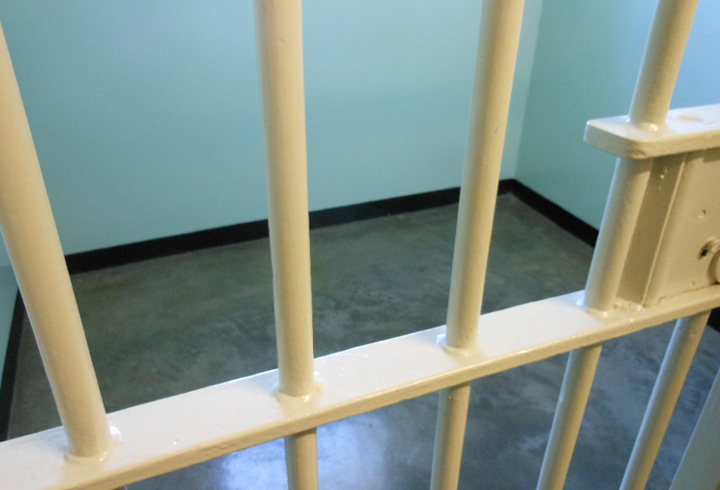 Bail Reduction is not so simple as some attorneys claim. In most case we can clear warrants with the court and set a new court date. Unfortunately, the counties of Los Angeles County, Orange County, and San Bernardino require defendants to be booked by the Sheriff for warrants to be withdrawn. Each case is different, call and ask for assistance. How long will it take for a defendant to be released from jail? Most metropolitan jails located in Los Angeles County, Orange County, Riverside County, and San Bernardino County may have delayed released times from 6 to 12 hours. However, if a defendant is being held at a police station, then he/she could be released within 1 hour. The booking process at large Detention Centers take a few hours. All persons arrested and brought to a police station or detention center are “booked” into a local database. The purpose of the booking process is to establish the true identity of the defendant, find if the person is wanted elsewhere in the state or nation, document a “history” of the arrest (in the local and the FBI’s national database), and to determine whether or not the person can be released on his/her own recognizance or on cash bail. The defendant cannot be released until the Department of Justice identifies the individual in custody. Don’t allow a bail agent to tell you anything different. Do some Bail Bond Companies give misleading information? There have been some incidents with clients being given misleading facts on release times and bonds not being processed quickly from a well known bail bond agency. The unnamed bail bond company has been investigated repeatedly by the California Department of Insurance. Remember when meeting with a bail agent to ask to see their California bail agent license. There are some large Bail Bond Companies who use non-licensed employees to collect money and information from your family inorder to remove the bond off the market, but not service customers quickly as promised. It is illegal for non-licensed agents to negotiate bail. Can a Bail Bond Company refer an attorney? It is against the law for a bail bond company to refer an attorney. 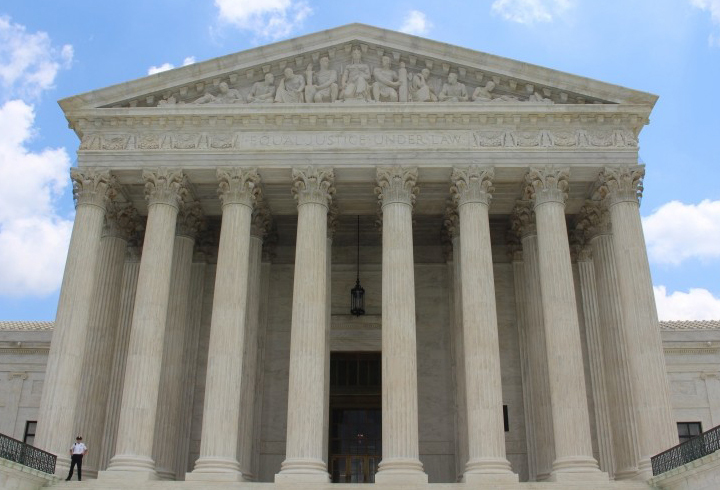 What happens if a person is released on Bail, but the case is dismissed? Do I still owe the premium? Yes, if you hired a bail company to post bail for a defendant. Commission is earned once the defendant is released on a Bail Bond. Further, Bail Bond Companies cannot determine if the District Attorney is going to file a case or not. Apollo Bail Bonds will verify with the Police Department or Jail if the defendant is going to be released without needing a bond. 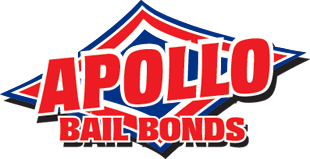 Why should I use Apollo Bail Bonds? We handle all the above situations in a professional manner. We will try to assist you and answer your questions when needing a bail bond. If we cannot help you, then we’ll point you in the right direction. We enjoy bringing families together!